This is it! 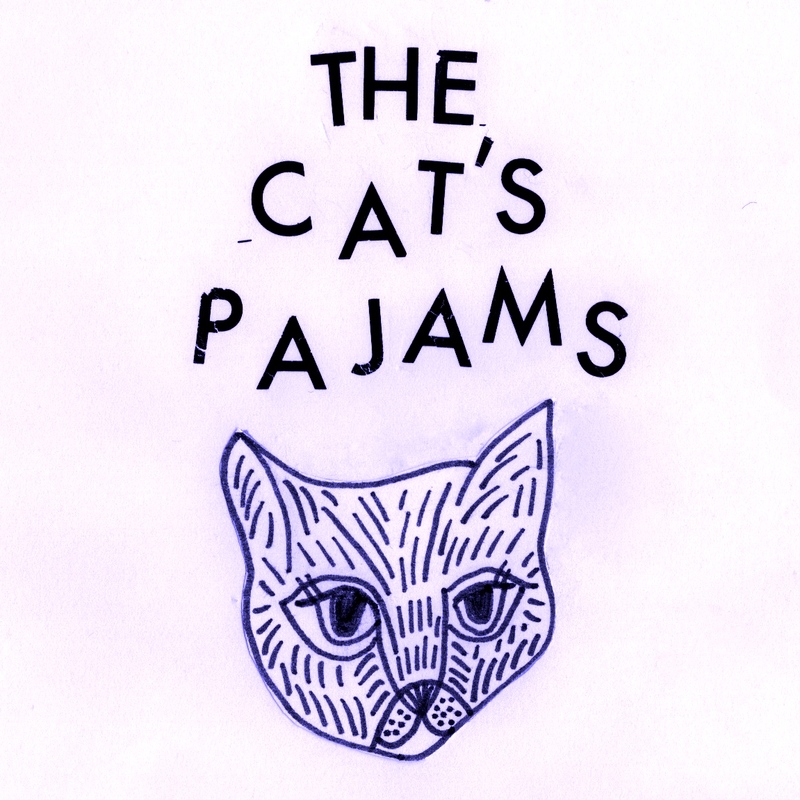 Goodbye Cat's Pajams :( playing some favourite tracks from over the years and sharing fun memories. 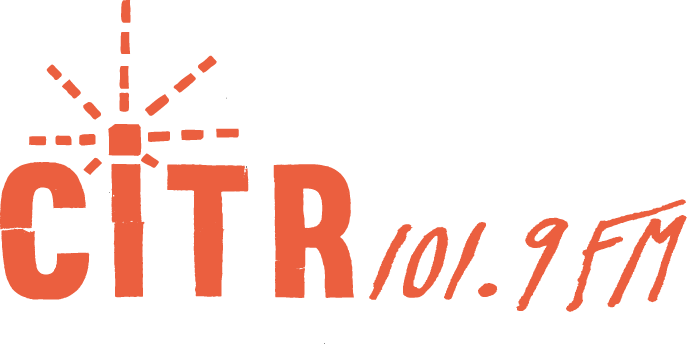 Thanks to all my listeners and pals at CiTR!